LANCASTER – South Glengarry’s deputy mayor has put the township’s building department on the hot seat over delays in approving building permits. 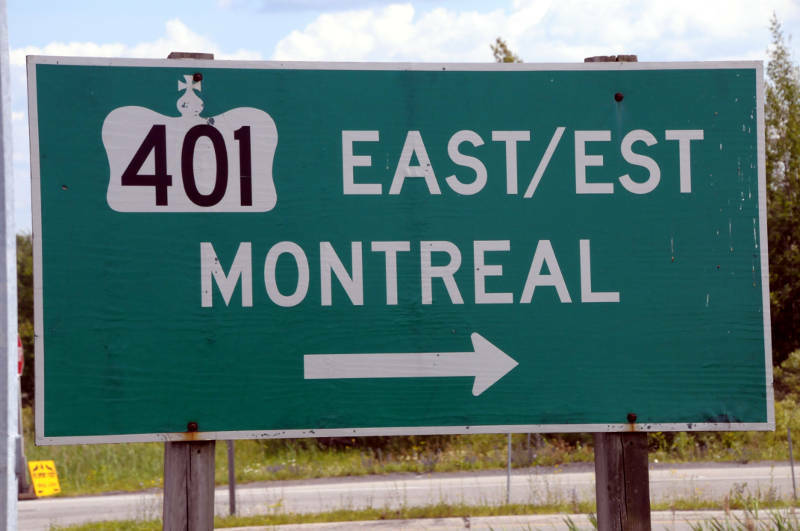 While there’s a provincially mandated timeline of 10 days for the township to respond to an application, there is no timeline if it’s sent back to the applicant and then resubmitted after revisions. Frank Prevost says those applications are sitting in the building department for many weeks, holding up construction. 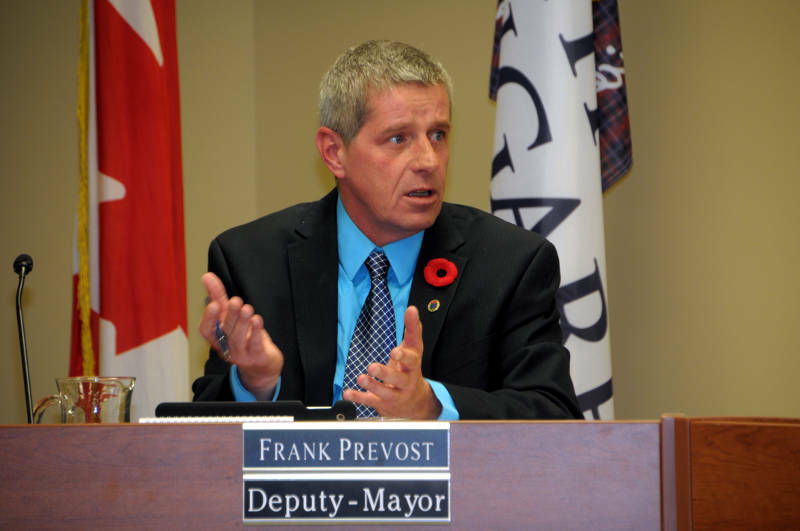 “When it comes back to the municipality thereafter it seems to sit on the building department’s desk and it seems to go to the bottom of the pile and it’s looked at whenever they have an opportunity to do so,” Prevost said during Monday night’s council meeting. The deputy mayor said he dealt with one ratepayer who spent “over two months and a week” since his first application before he got a building permit. “There’s gotta be a better way of doing business…we can’t just let it sit on somebody’s desk,” Prevost said. 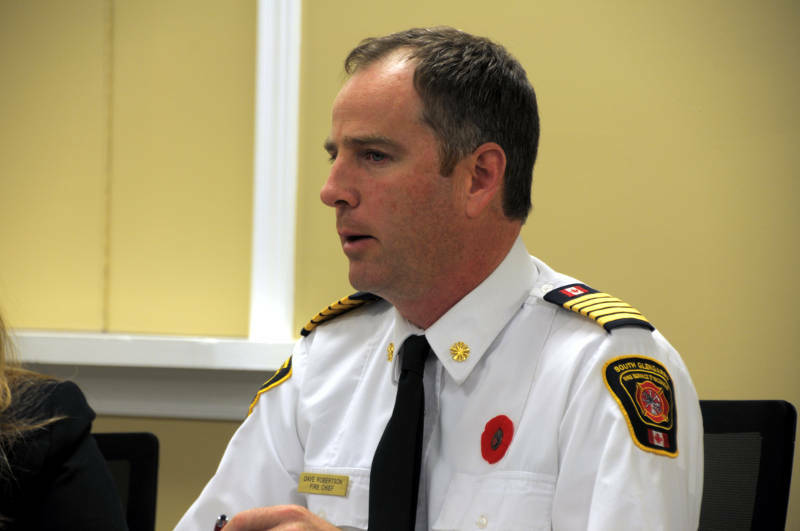 In responding to the deputy mayor, Chief Building Official Kevin Lalonde tried to suggest that it was “one specific application” before councillors pounced on his words saying it’s an ongoing issue. Lalonde also blamed short staffing and vacation for the delays. “If a person wants to enjoy the timeline that’s all the more incentive to submit the application correctly in the first place, it gets reviewed and doesn’t get sent back,” he retorted. The CBO said they recently called in Cornwall’s building inspector on the weekend to help with building reviews. With the existing software, Lalonde said they didn’t have any statistics on timelines for applications that are resubmitted but hoped to in the future with updated software. “We have to make sure that these people are getting their permits on an accurate date. We need some type of dates in regards to when these people are going to get them back, not whenever we get a chance,” Prevost said. “The general public feel that we are taking too long. 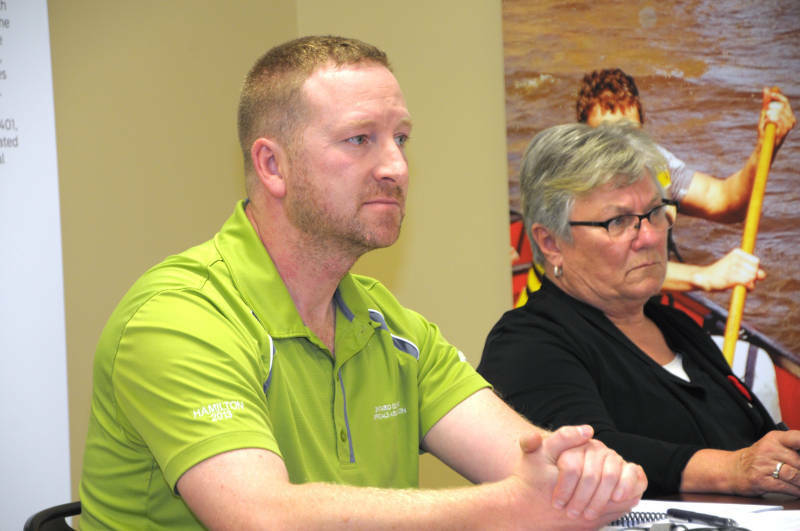 It seems to be more a manpower issue than anything,” Mayor Ian McLeod said. Lalonde said he would talk to other CBOs in SD&G on their building permit reapplication time frames. A staff report with an updated departmental budget for 2018 will be coming back to South Glengarry council in order to deal with the manpower and timeline issue.